Many first-time patients are concerned that acupuncture needles will feel like the Western hypodermic needles that they experience at the doctor’s office. They won't. I use hair-thin, flexible needles that you will hardly feel when inserted. When I gently stimulate the needles they may produce a unique sensation that Oriental medicine calls de qi. 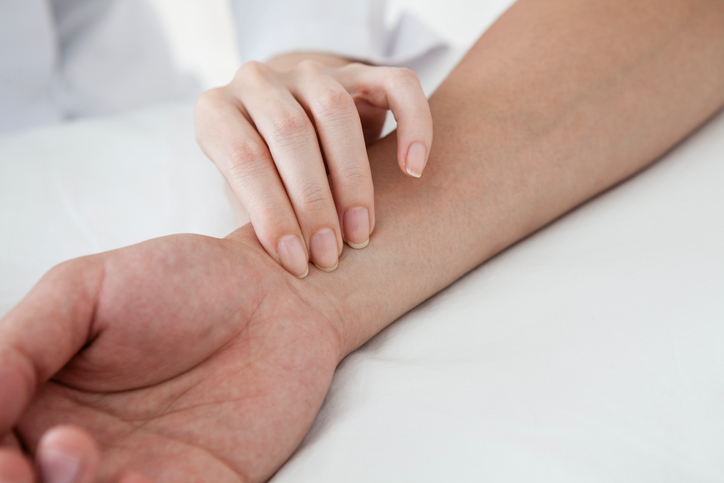 Patients often describe de qi as a heavy, achy pressure, or spreading, traveling feeling. You may also feel an "electrical" sensation moving down the meridian pathways, though this is less common. Many patients drift into a peaceful sleep once the needles are in and most patients find these acupuncture sensations deeply satisfying. They leave the treatment feeling relaxed both mentally and physically. The benefits of acupuncture are cumulative, so more then one treatment is necessary. For acute conditions you can expect to have 5 to 10 treatments, but you will usually begin to feel relief after just the first few. Chronic conditions may take longer to respond, depending on the type, severity, and duration of the condition. Preventative treatments, maintenance care and treatments for general well-being may also be scheduled on an as-needed basis. Yes! Acupuncture has been used in Asia for thousands of years and is fully integrated throughout their hospitals and medical practices. 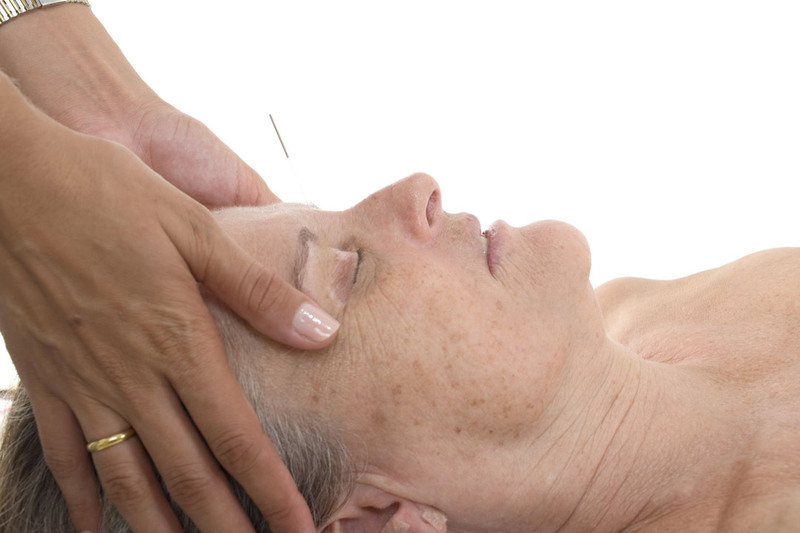 Currently, Acupuncture is used by millions of Americans every year. 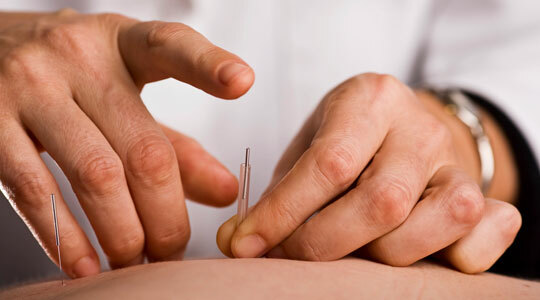 Acupuncturists are required to undergo extensive education, including all the medical sciences, detailed study of human anatomy and training in Clean Needle Technique. I attended the The New England School of Acupuncture which is the oldest acredited acupuncture school in the United States, founded in 1975, with a very demanding program including the study of Western medical sciences as well as over 3,100 hours of hands on clinical training. I am Nationally Board Certified by the National Certification Commission for Acupuncture and Oriental Medicine (NCCAOM) and Licensed by the Massachusetts Board of Registration in Medicine. As required by law, I use pre-sterilized, disposable, single-use needles to ensure your complete safety. Prior to your first acupuncture appointment, I will ask you to complete a comprehensive intake form. The acupuncture intake form asks questions about your current state of health, past illnesses, and family history. These questions are important because the holistic approach of Oriental medicine takes everything into account. Your current symptoms may not seem related to past health issues, but our bodies are complex landscapes and everything that happens to them leaves its mark. After reviewing your intake form, we will discuss your condition, and I will examine your pulse and tongue, which are two of the basic diagnostic methods of Oriental medicine. I may use gentle abdominal palpation to also help make my diagnosis. The acupuncture points I choose will depend on your condition, but you can expect approximately 20 needles. Once the needles are inserted, I will leave you to lie comfortably for 15-20 minutes with the needles in place. Many people find acupuncture treatment deeply relaxing, and it is not uncommon for patients to fall asleep during this time.